Special Guest this week! Jonny! A frequent guest here at FFoP! Playing SNES on your android phone? You should be, here’s why. Minecraft 1.8, will it finally be a “game”…? Uncharted 3 Beta, whats it any good? or just a statistic? 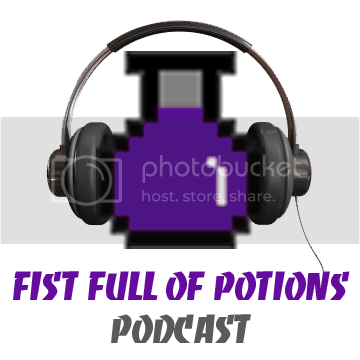 This podcast comes to you from the past, about a week old “past.” We took an unscheduled break from casting, and the blog all together last week, due to some “emotional” difficulties. We are working on creating a patch and it should be uploaded to our ego’s soon, we hope. Sorry for the black out, FFoP should resume normal broadcasting next week.